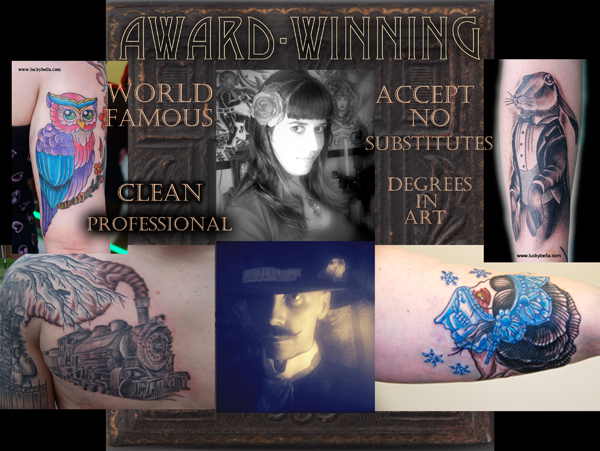 The St. Louis Tattoo convention is coming up Nov. 12-14 and we only have a few openings left so grab em'. We just got back from the London, England tattoo convention and Paris , France. Super inspired to say the least. Text us now to set up an appointment or call 501-733-5984 or email us on this website or ryancooktattoos@gmail.com . Thanks so much.